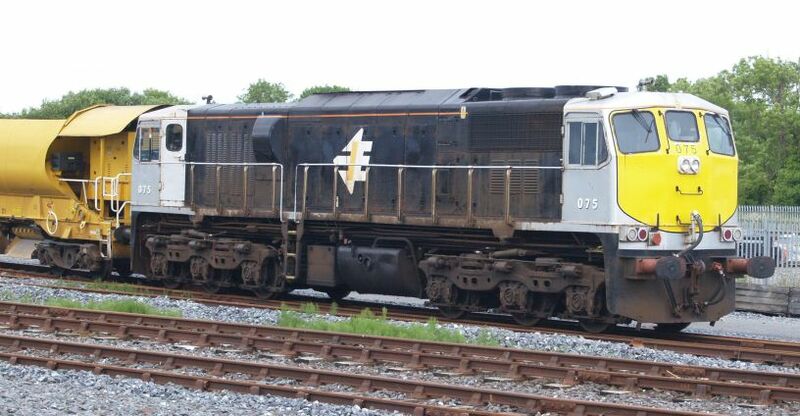 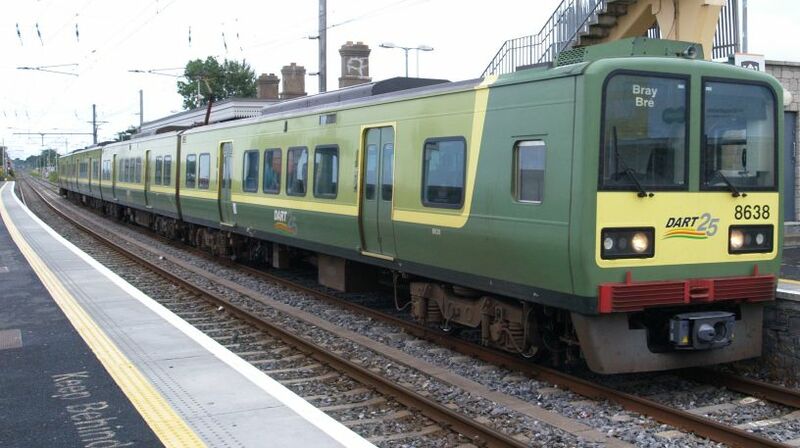 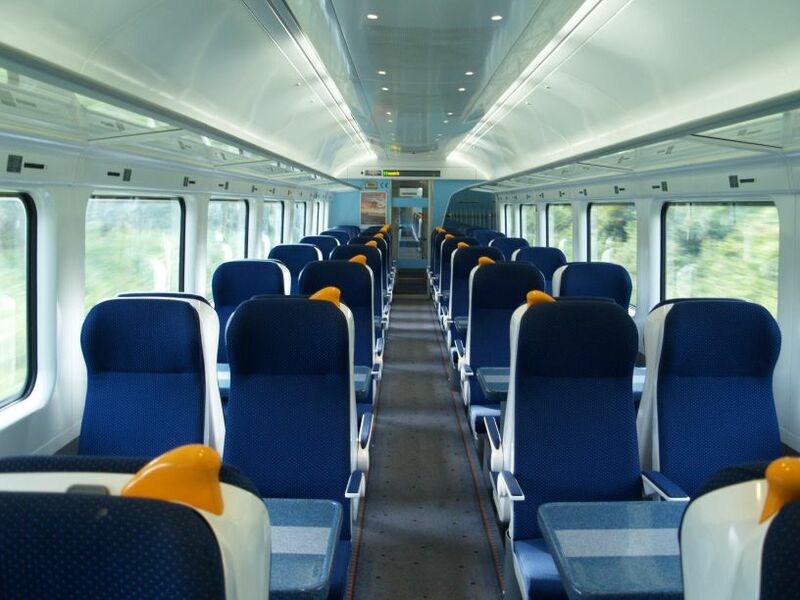 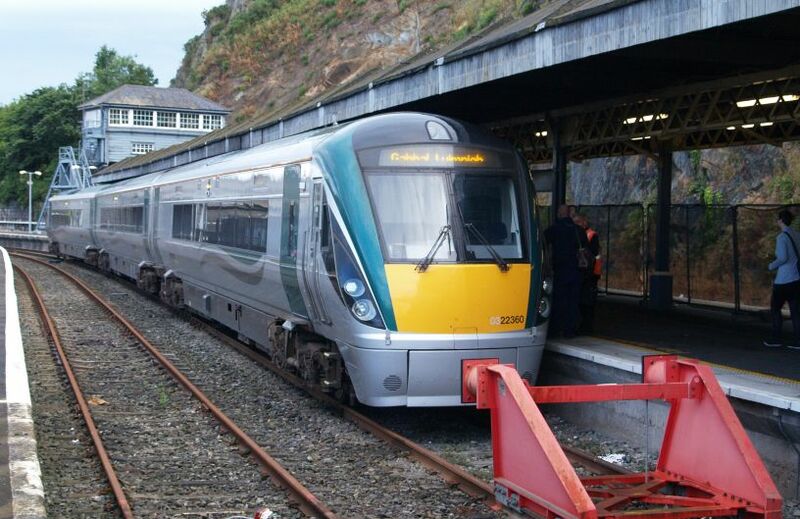 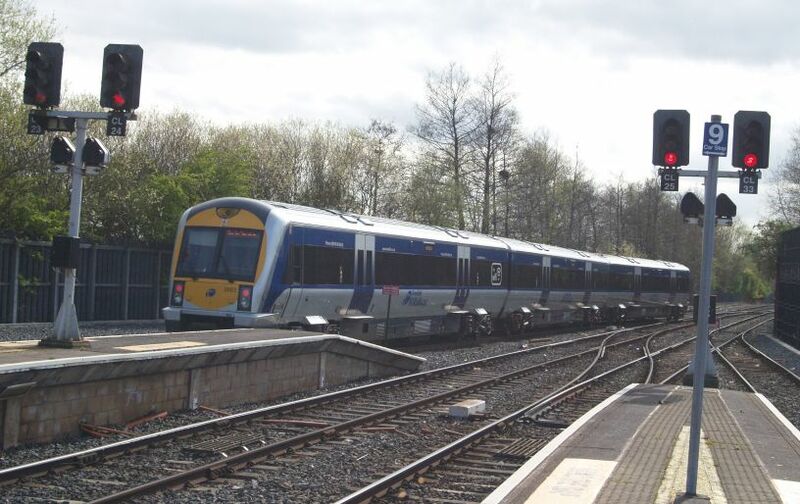 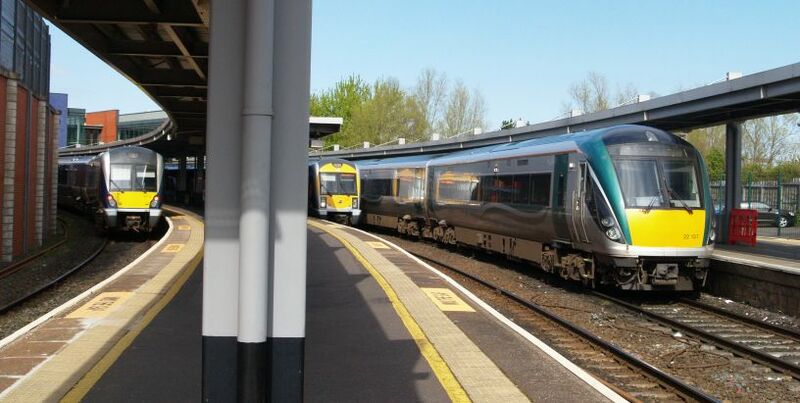 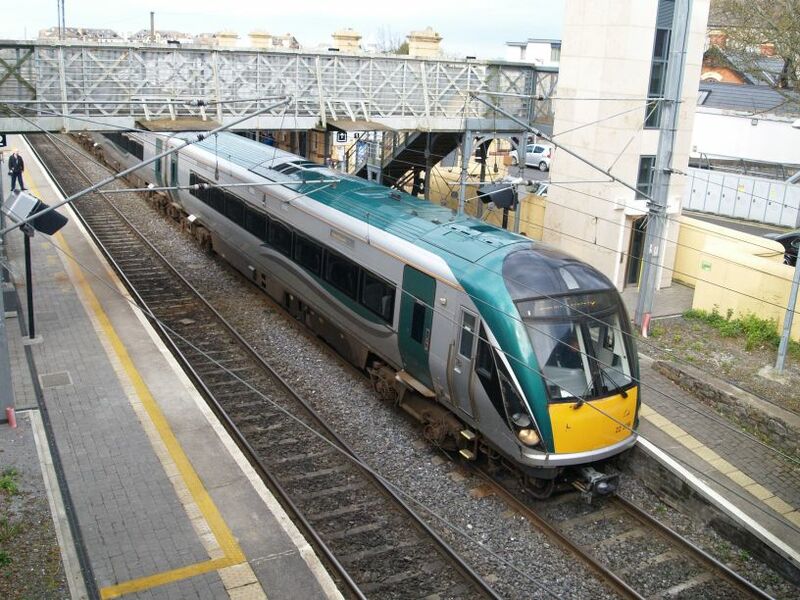 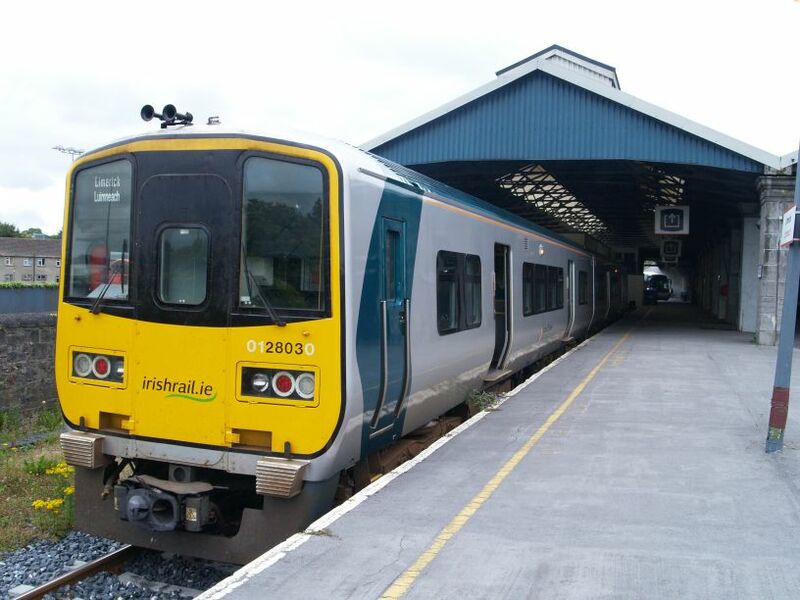 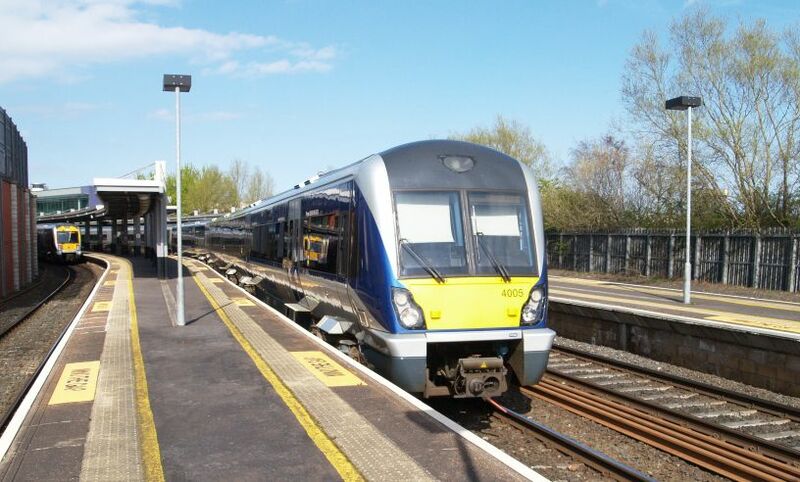 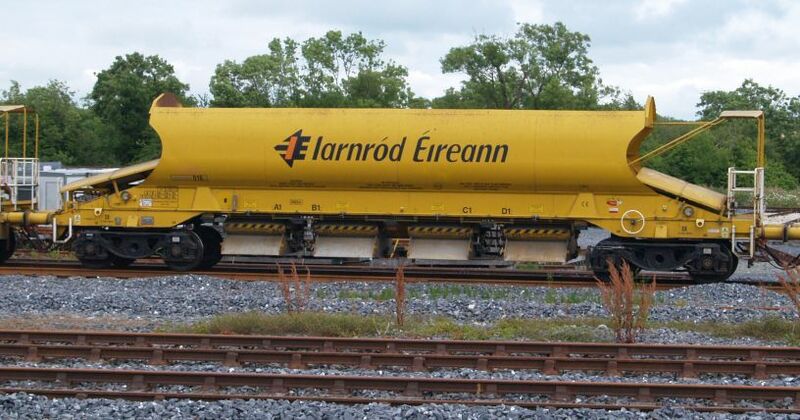 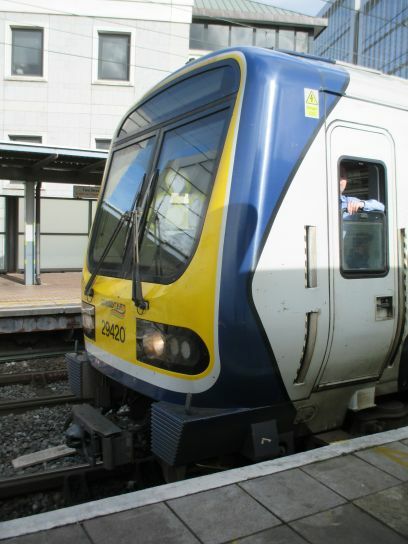 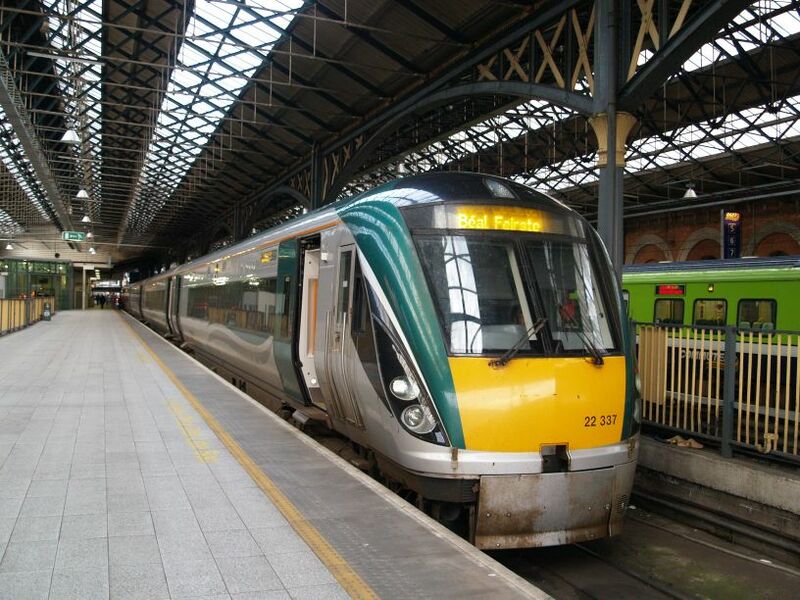 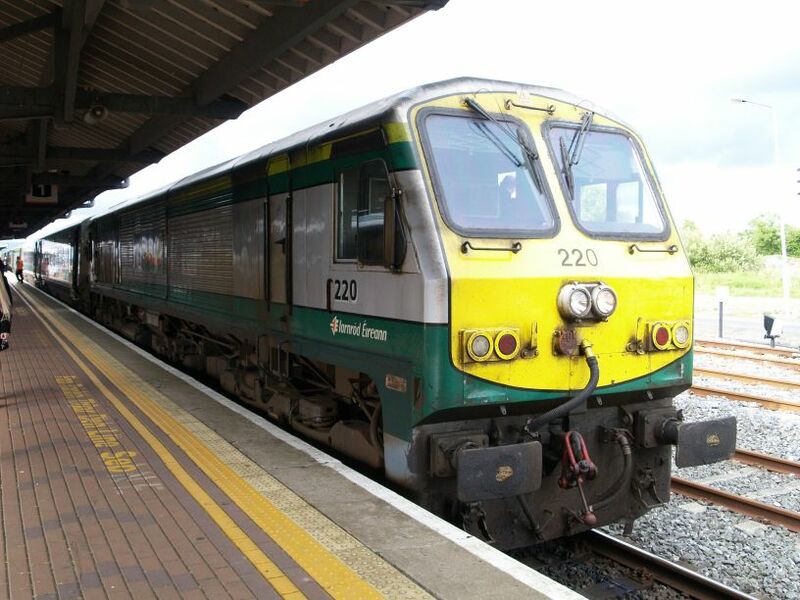 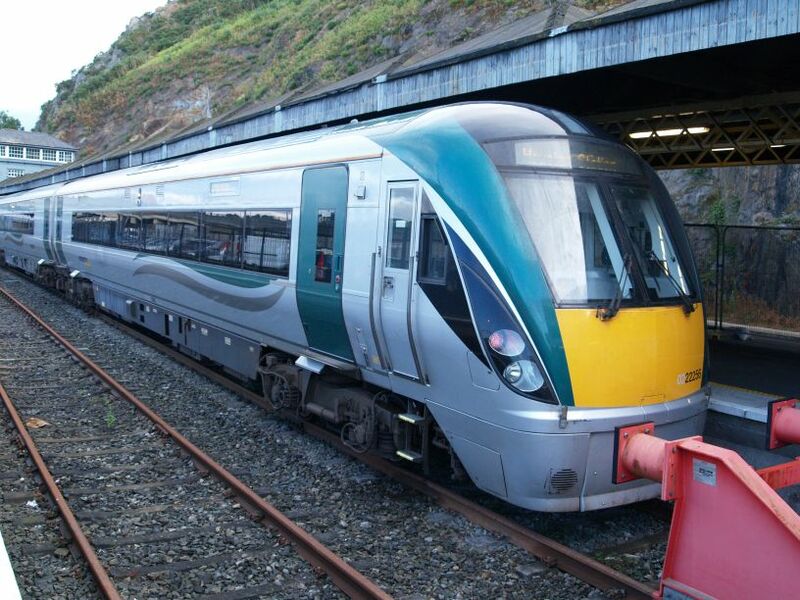 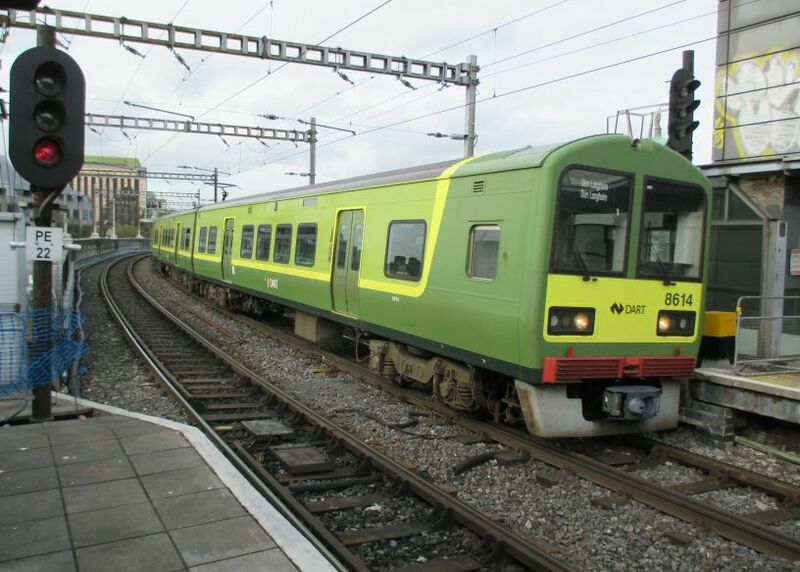 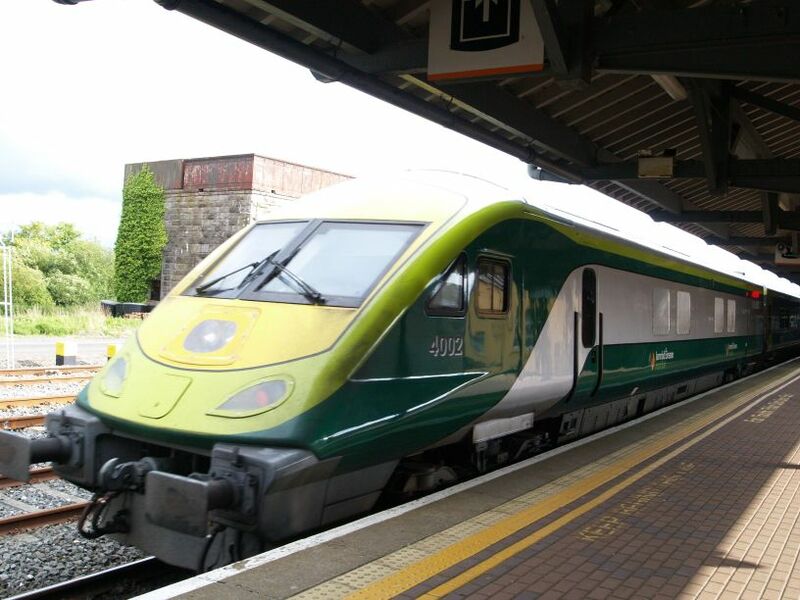 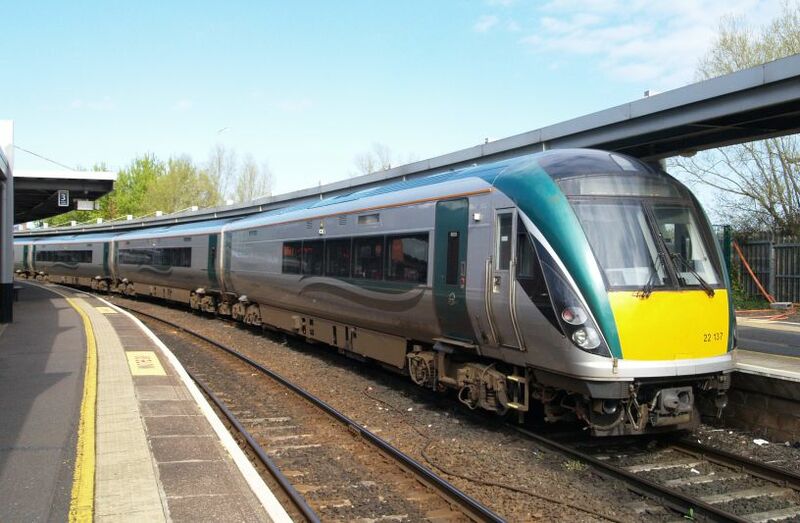 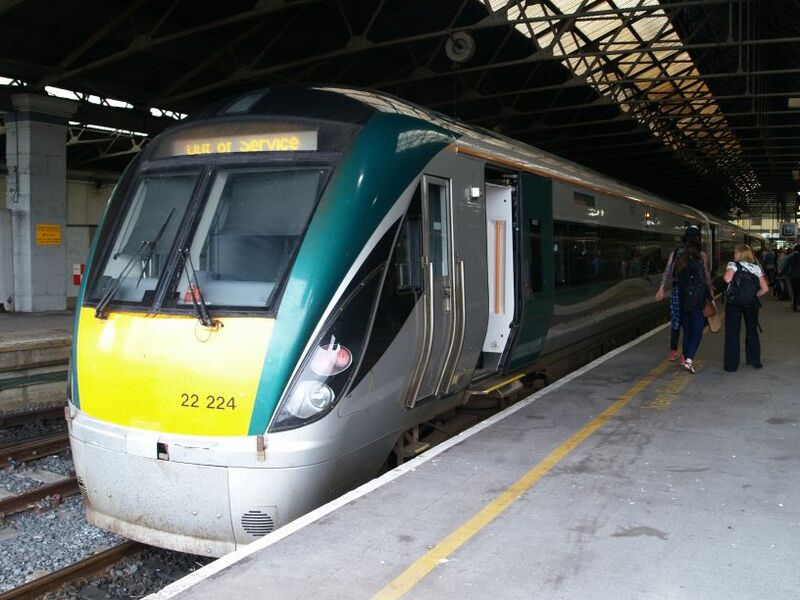 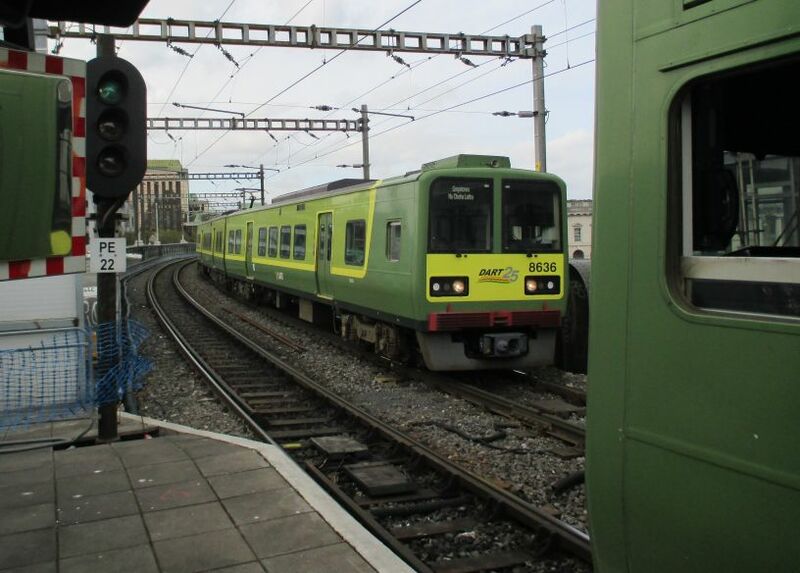 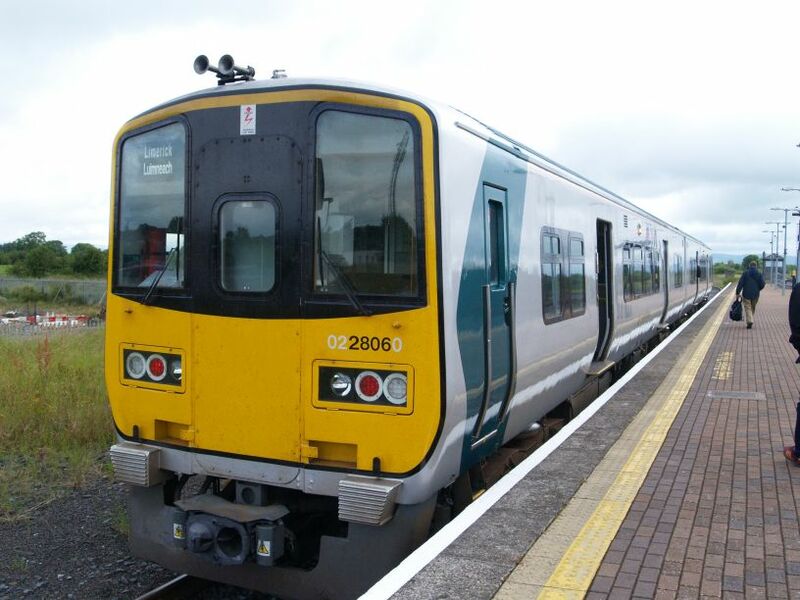 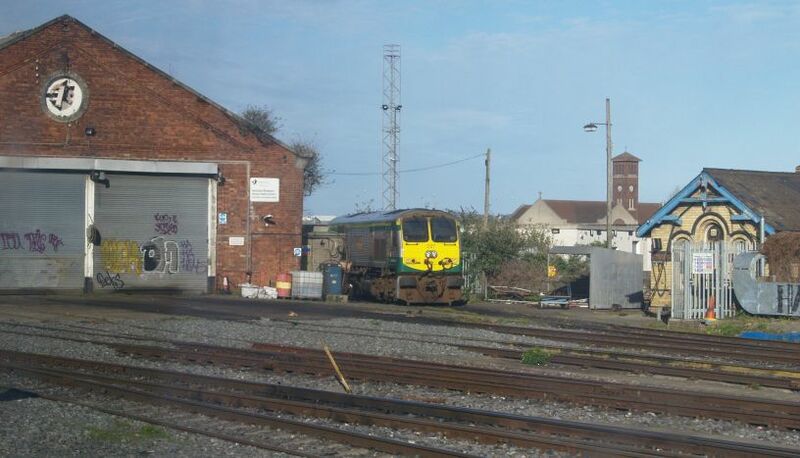 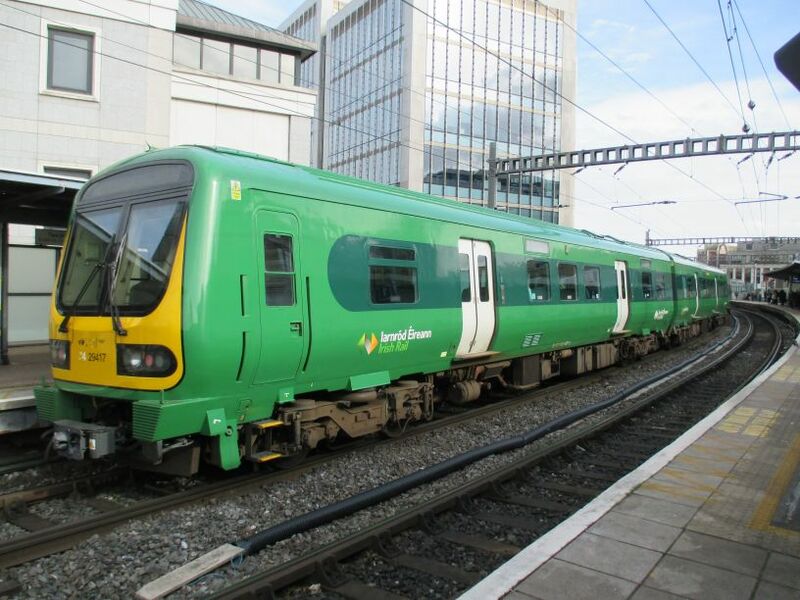 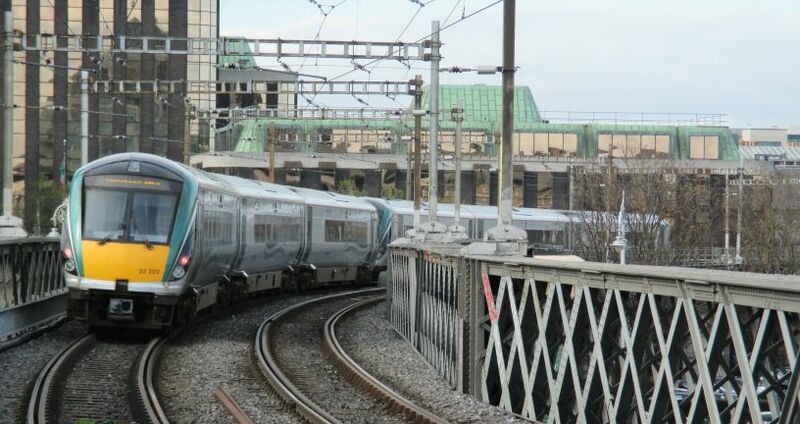 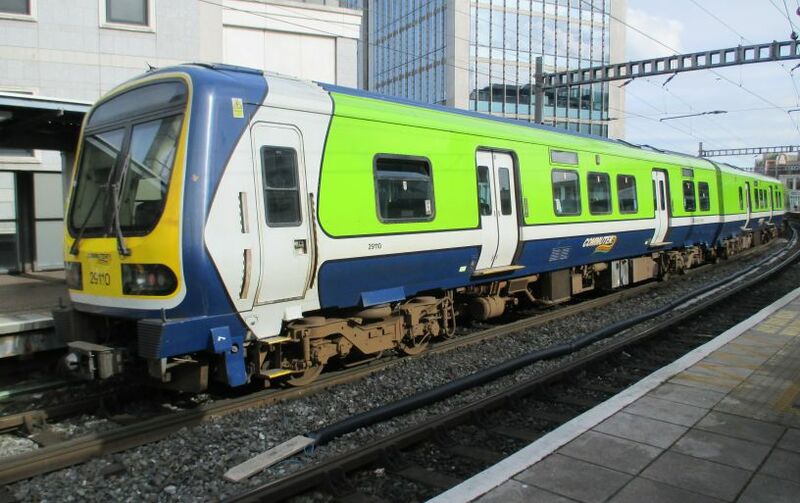 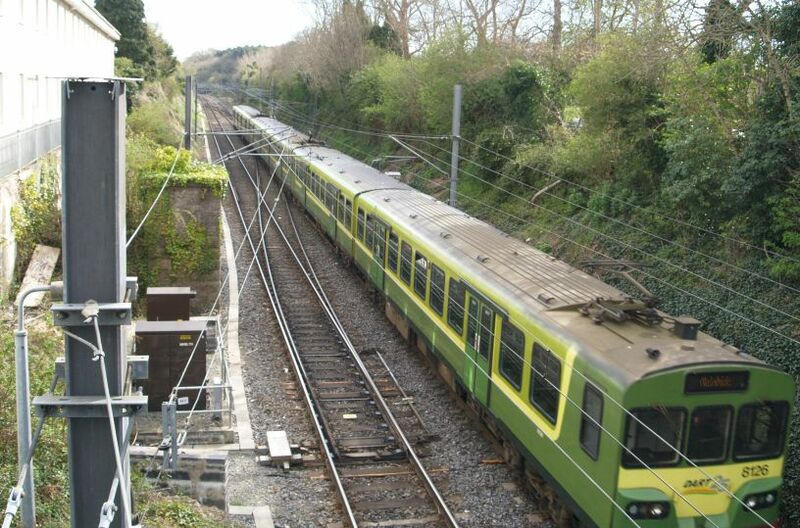 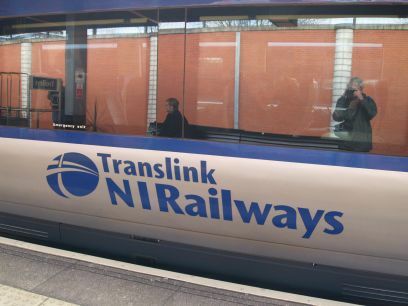 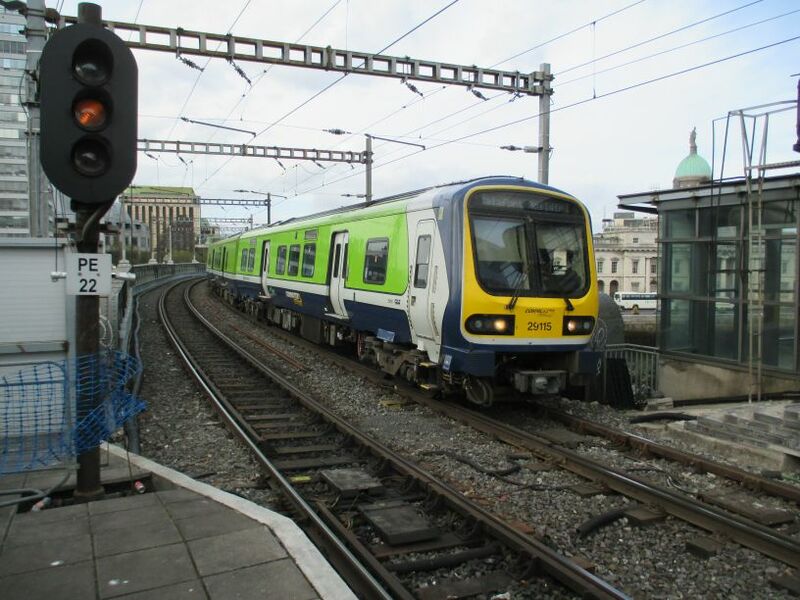 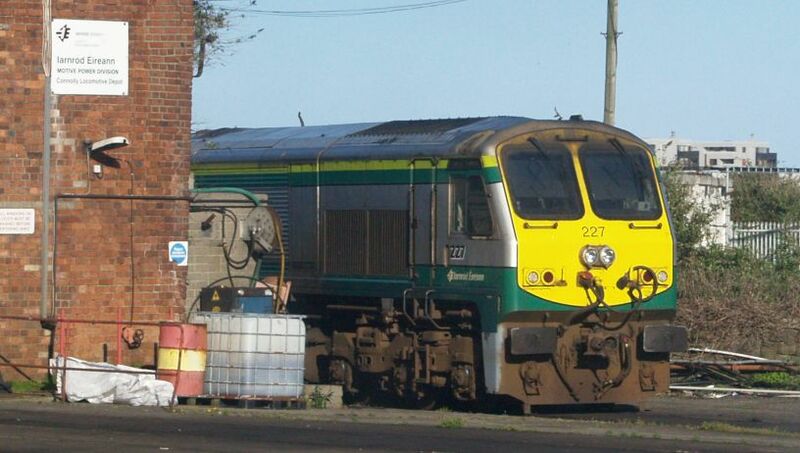 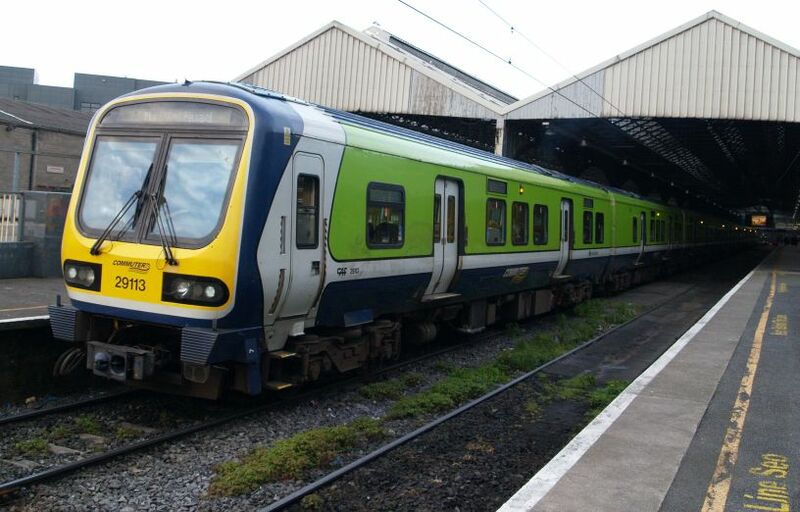 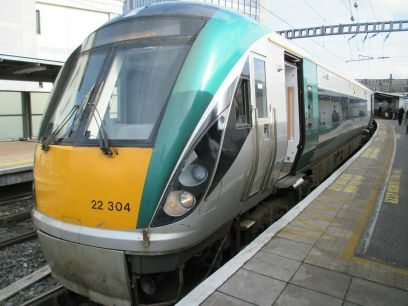 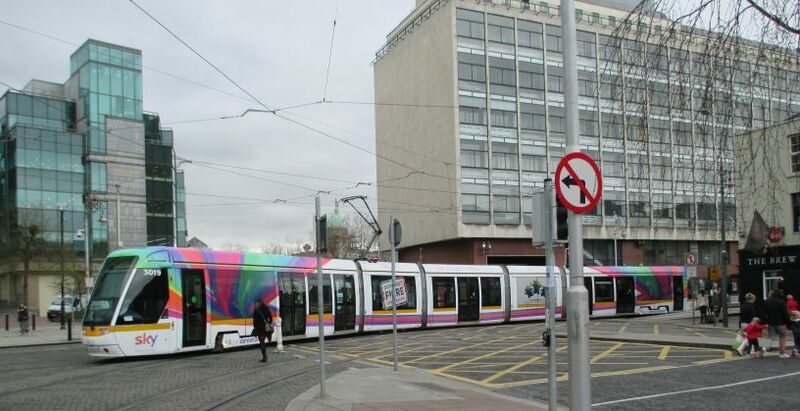 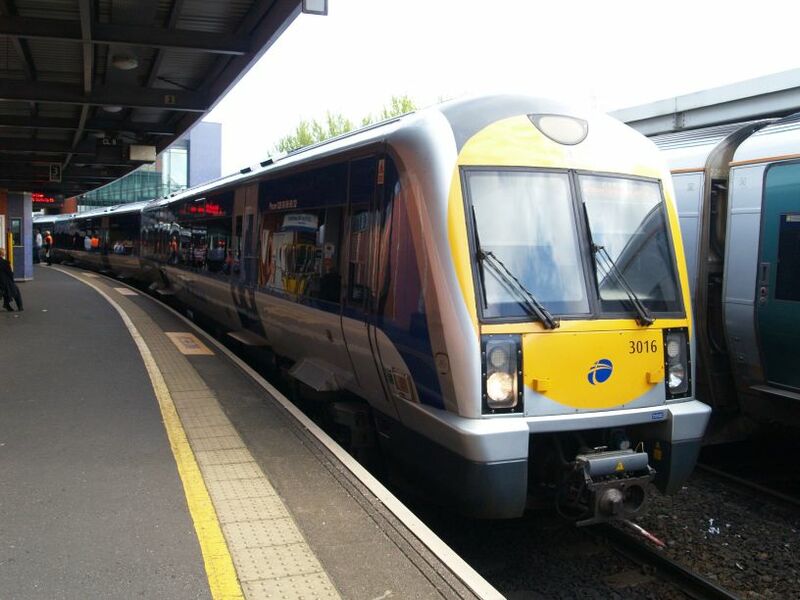 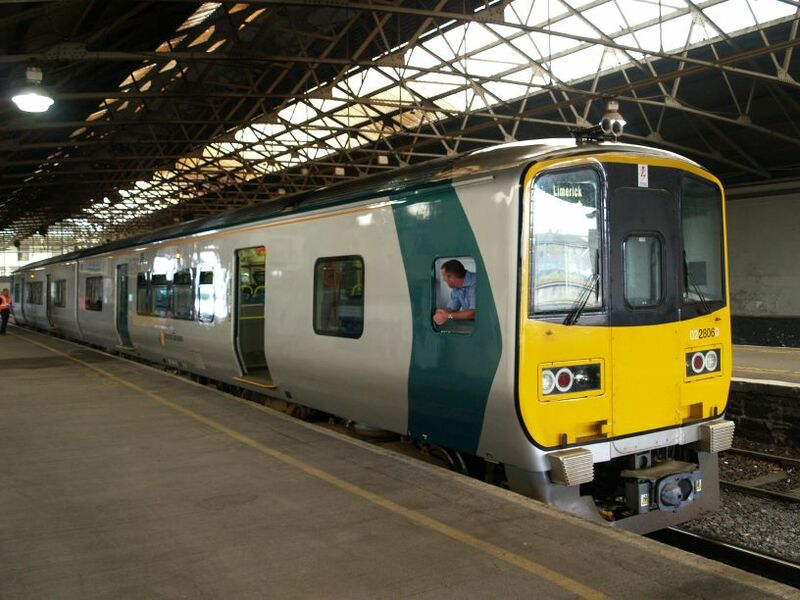 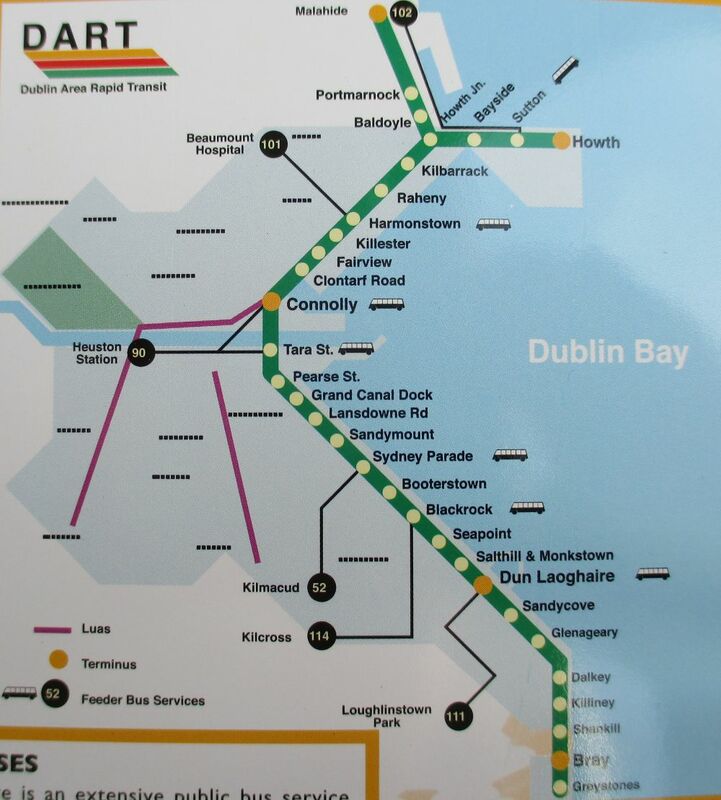 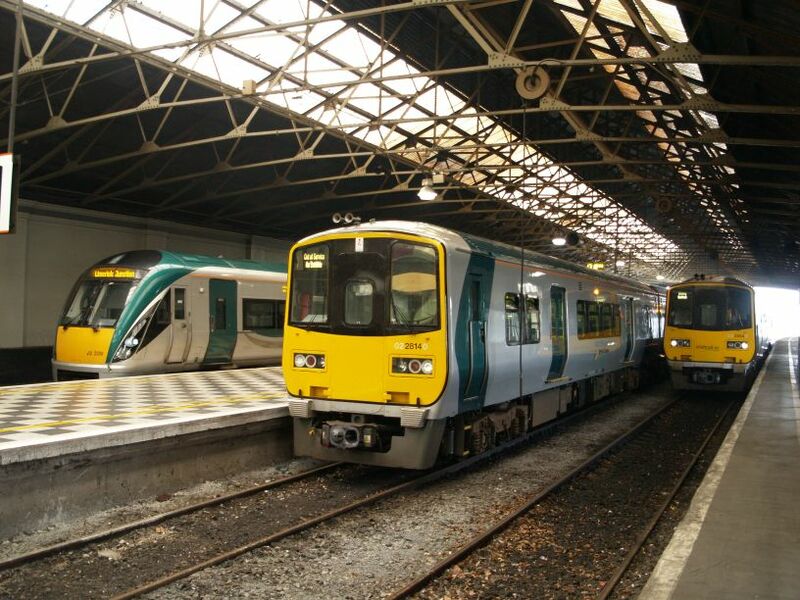 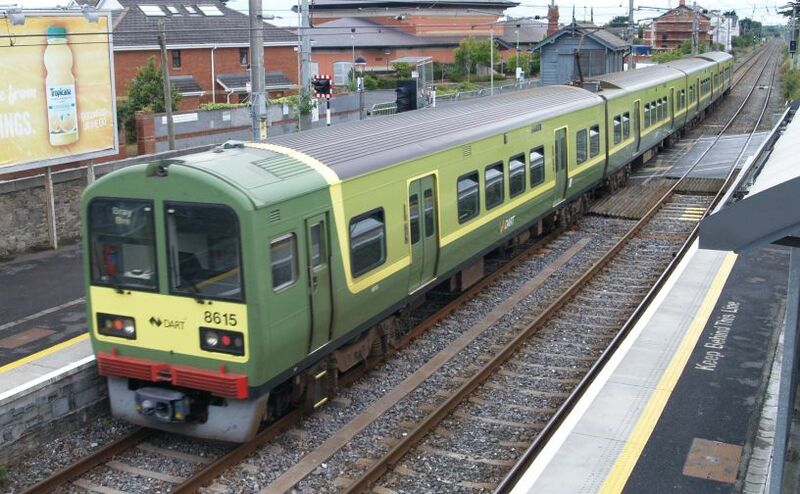 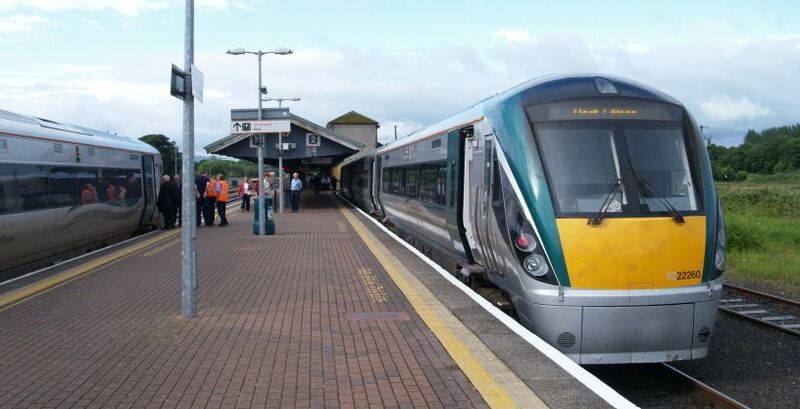 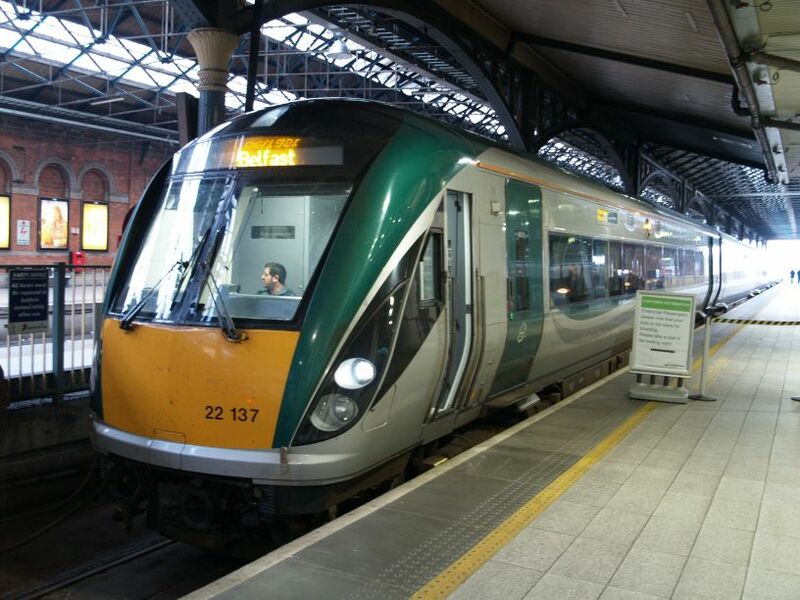 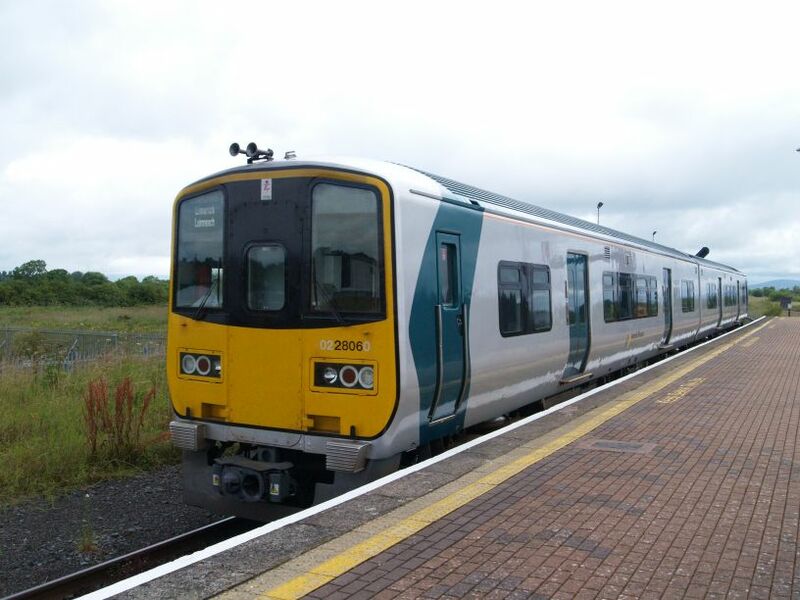 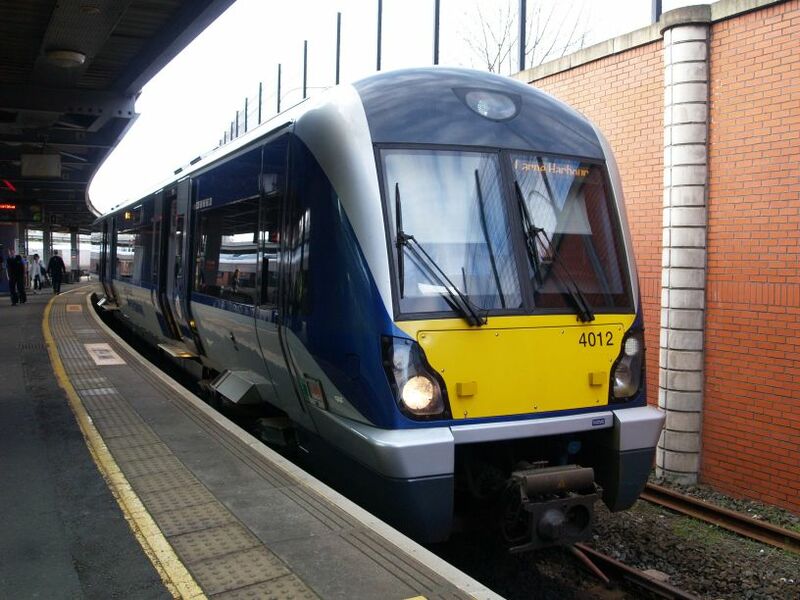 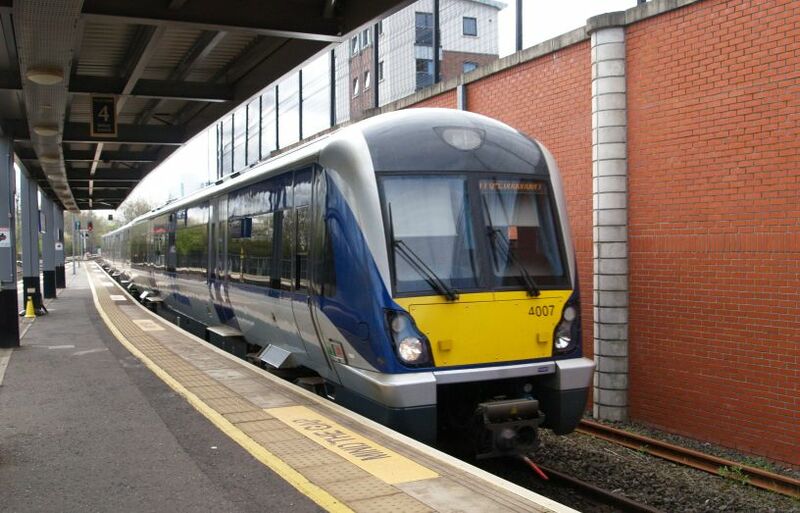 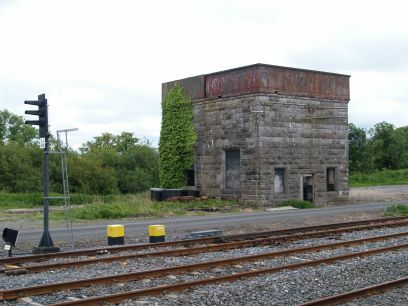 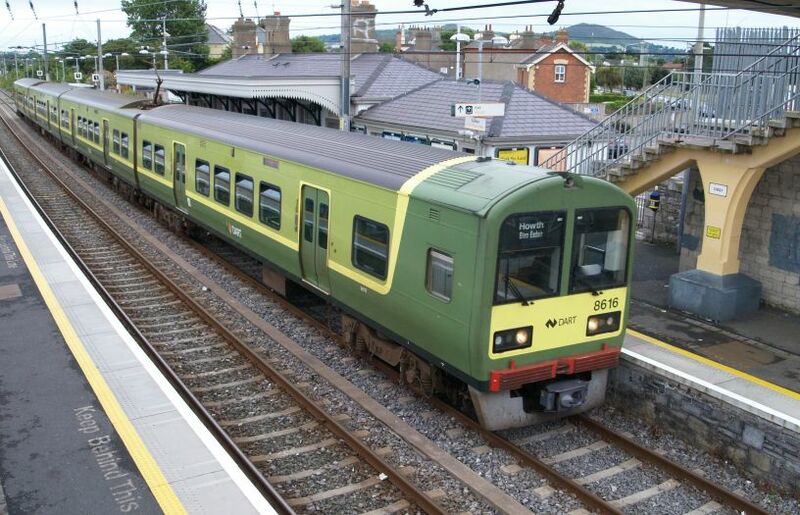 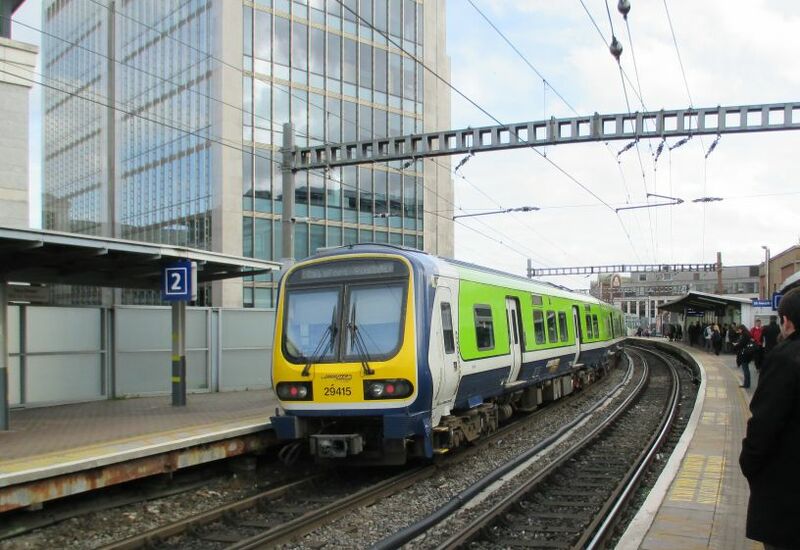 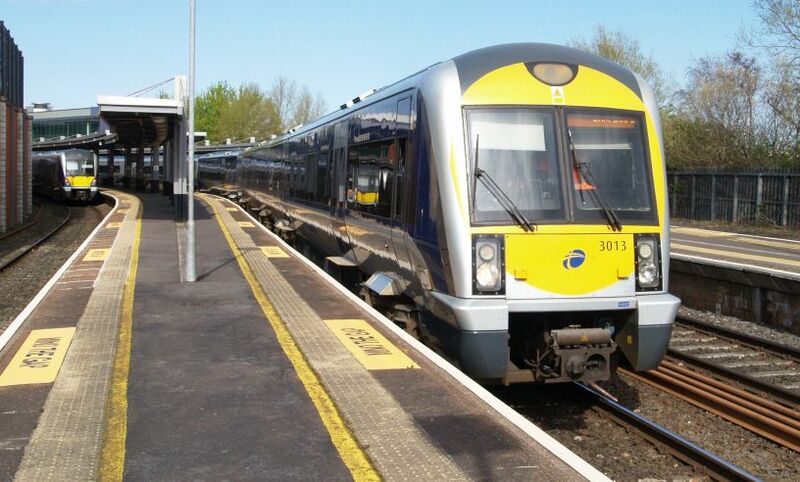 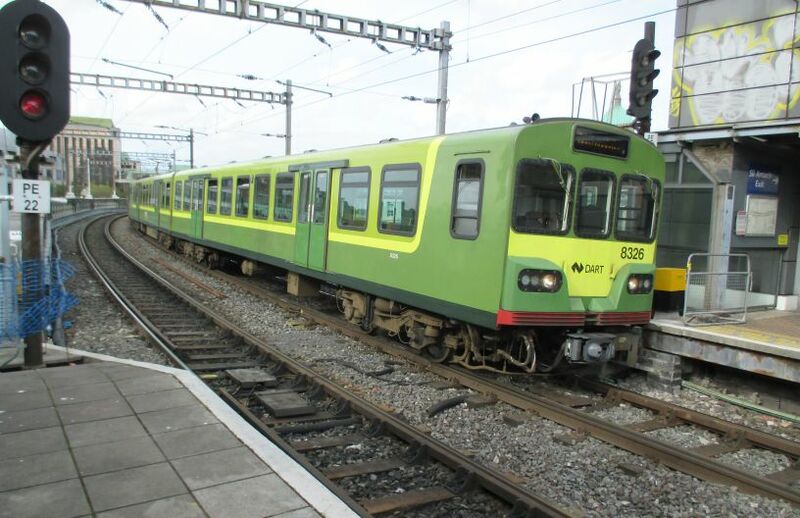 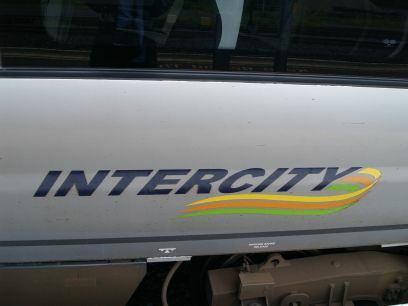 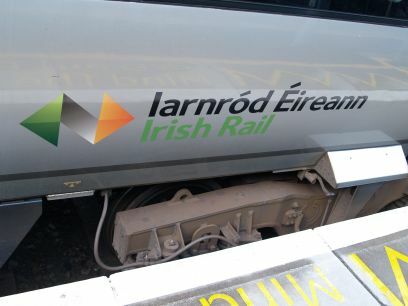 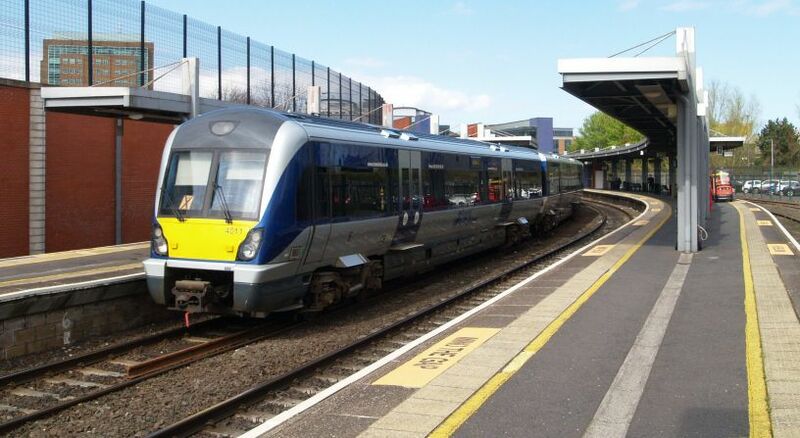 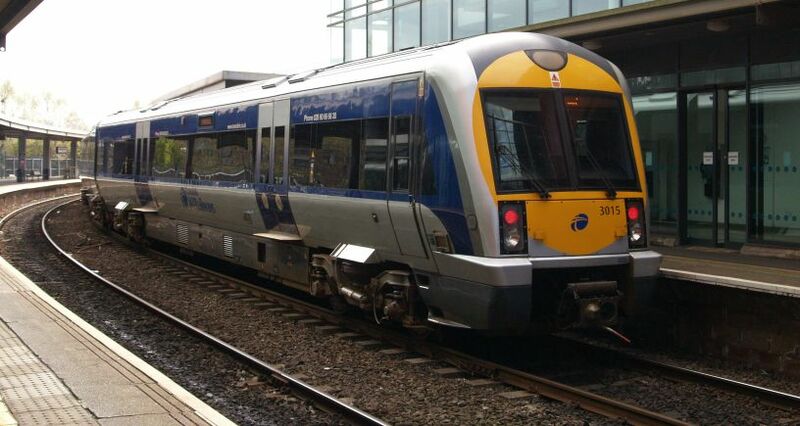 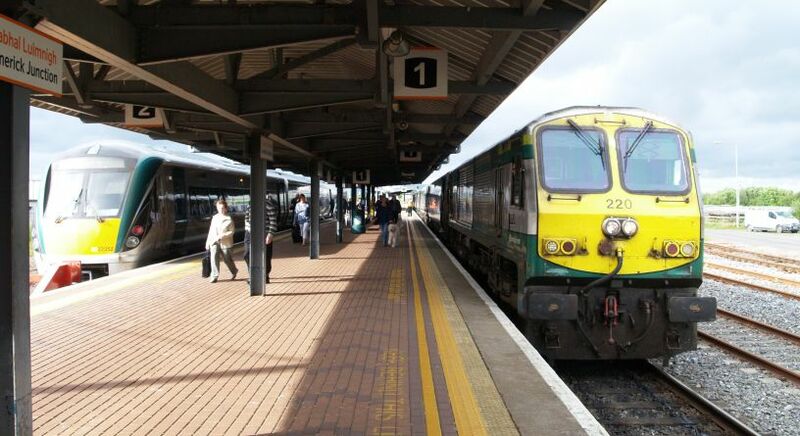 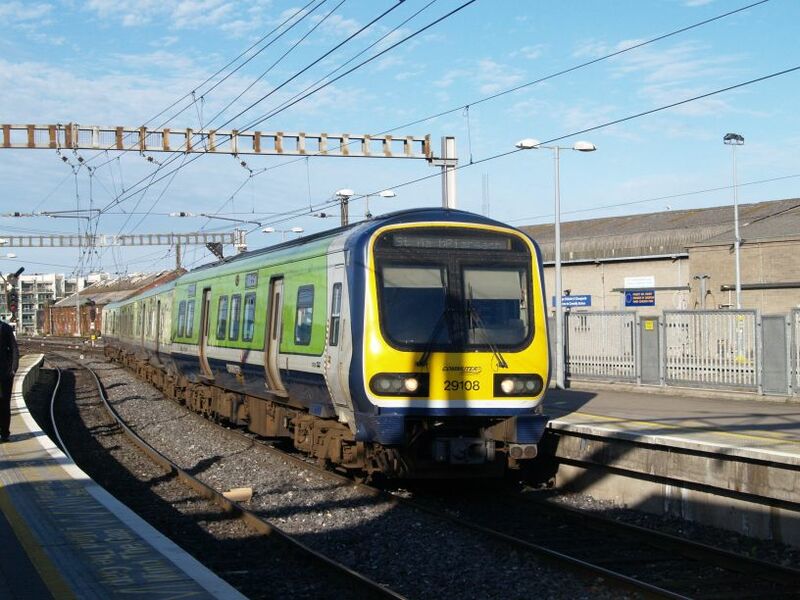 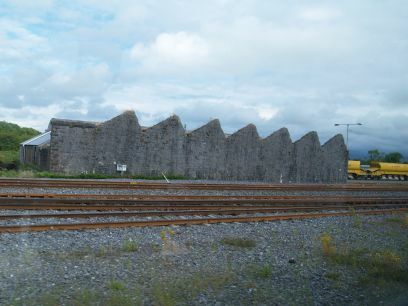 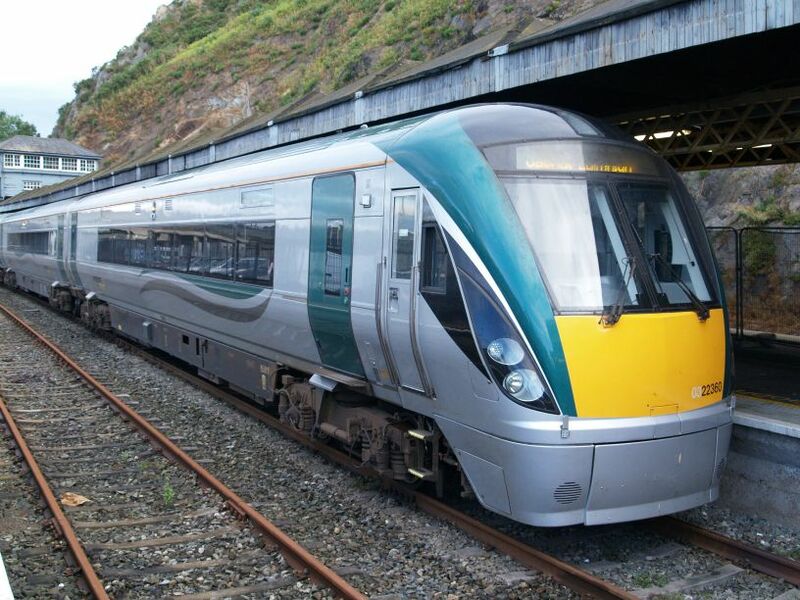 IE 201 Class diesel-electric locomotives: The Iarnród Éireann (IE) 201 Class locomotives are the newest and most powerful diesel locomotives operating in Ireland, and were built between 1994 and 1995 by General Motors. 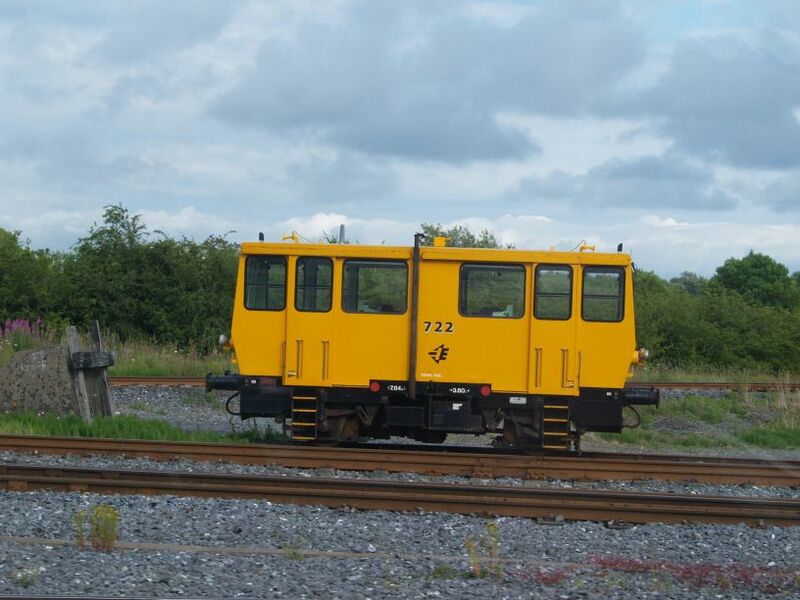 They are model type JT42HCW, fitted with an EMD 12-710G3B engine of 3200 hp, weigh ~109 tonnes with a maximum speed of 164 km/h (102 mph). 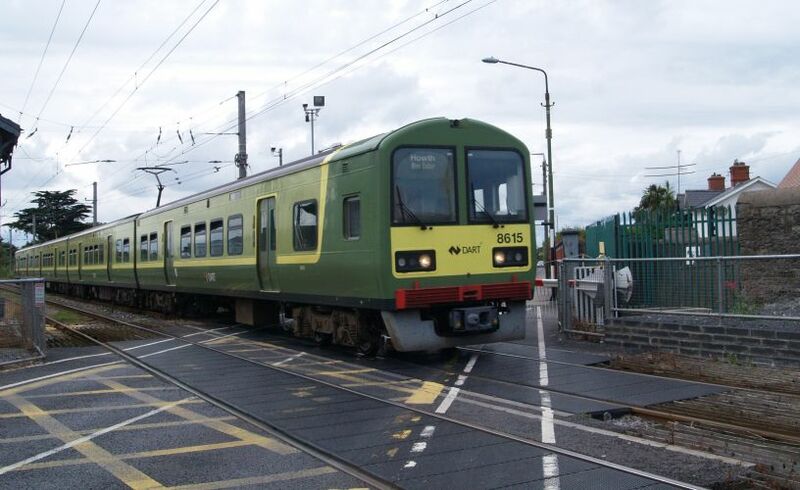 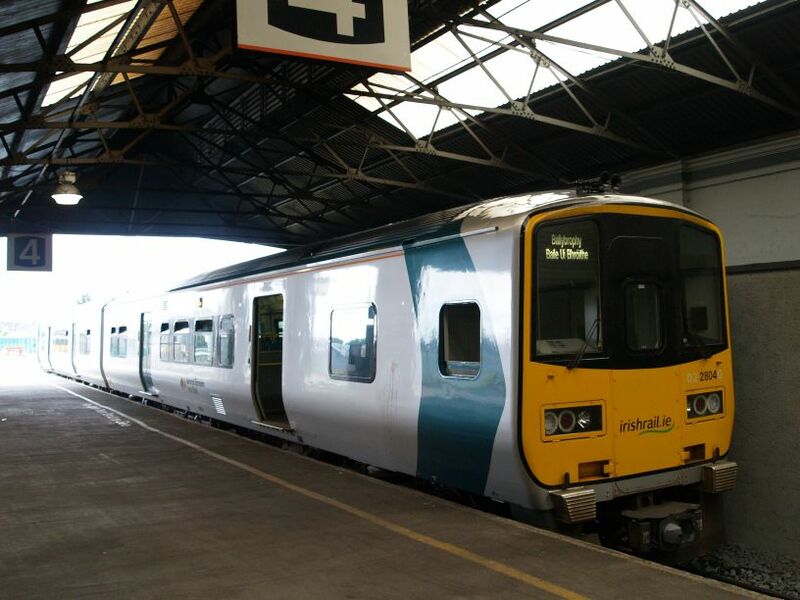 The Class 22000 DMUs have been built by Rotum from 1996 onwards. 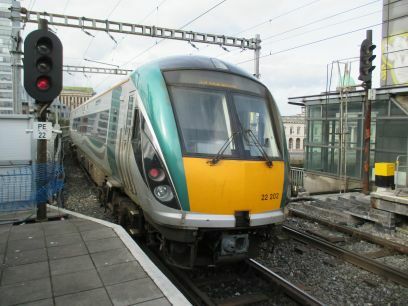 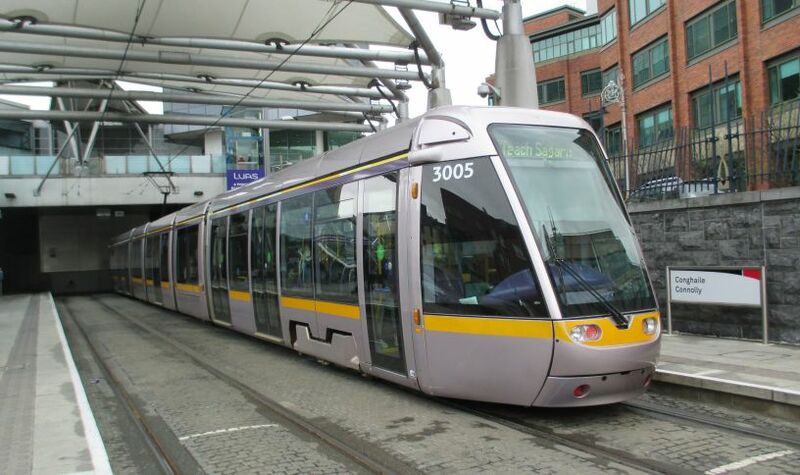 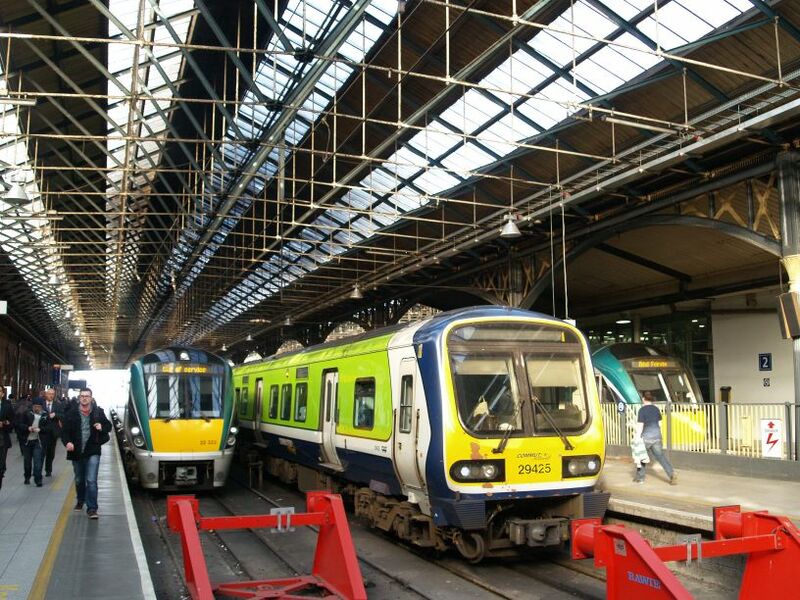 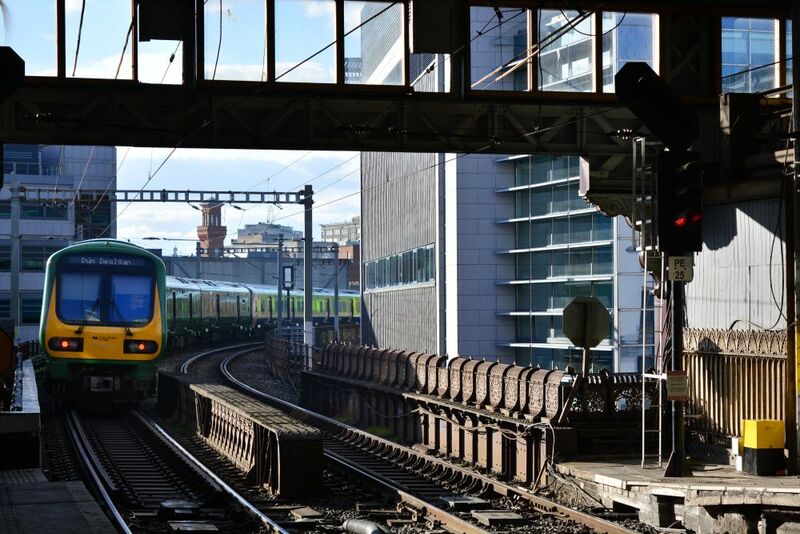 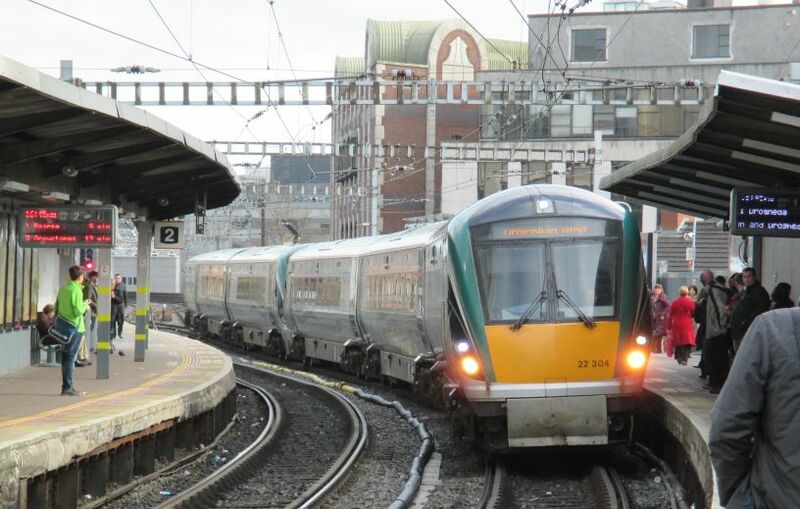 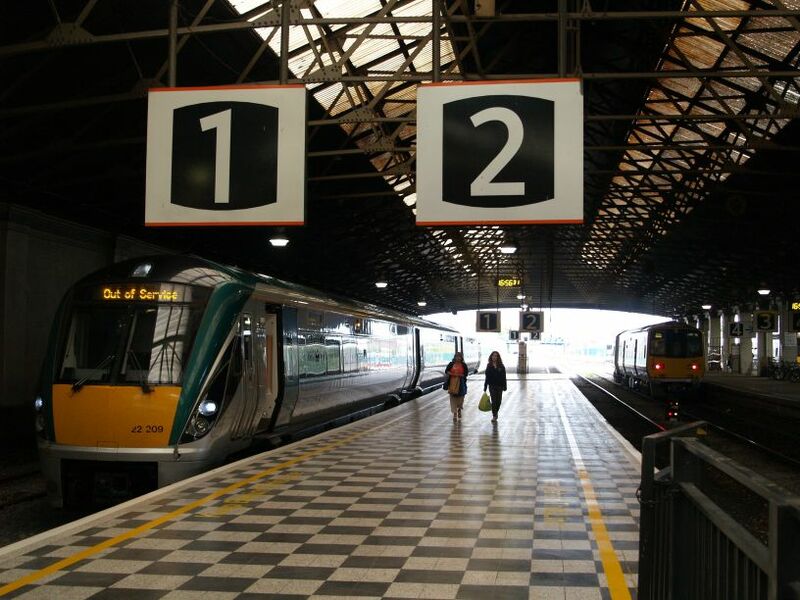 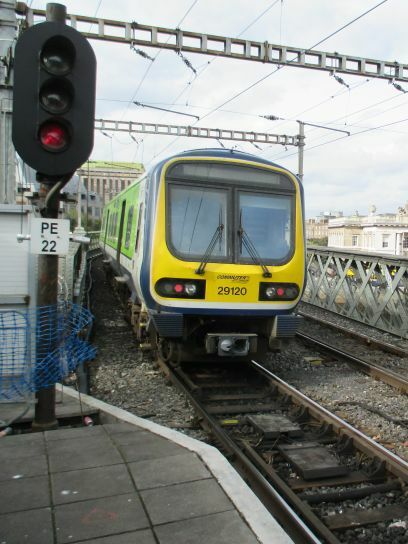 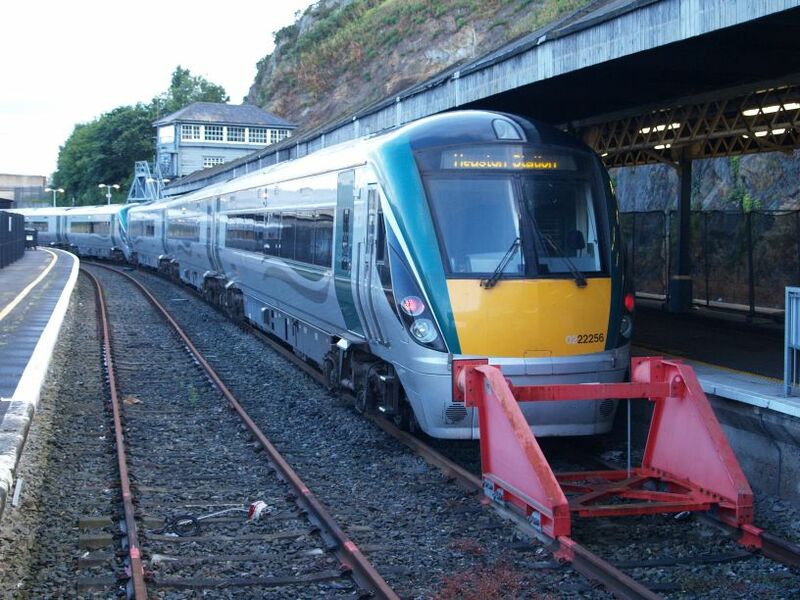 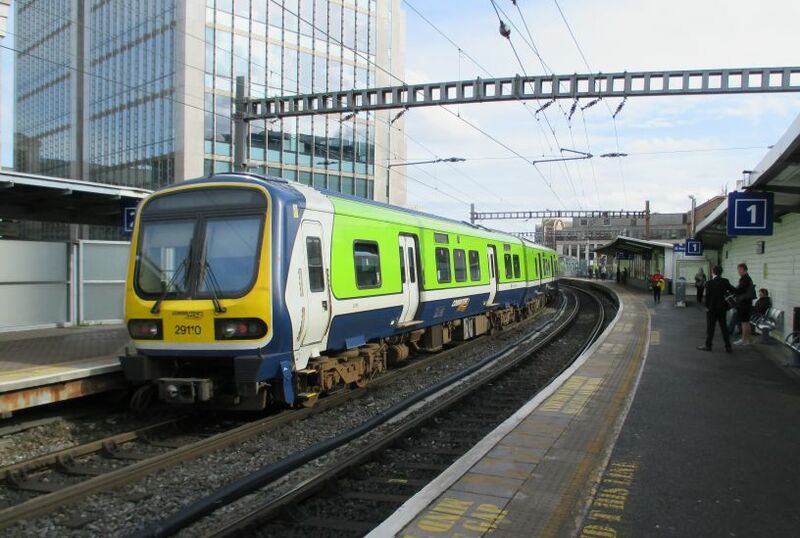 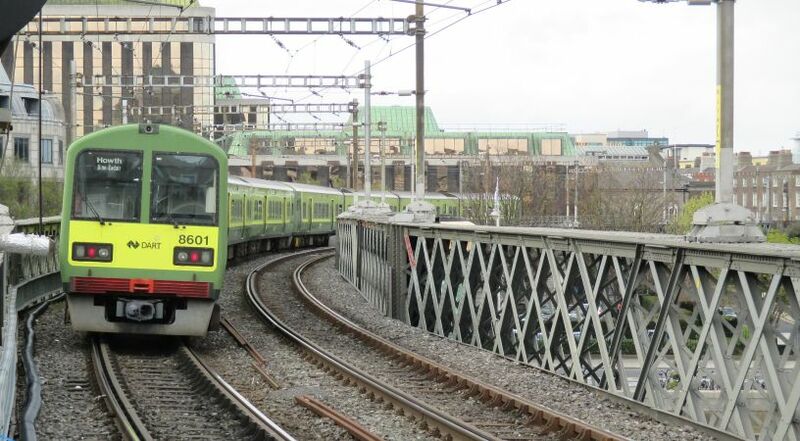 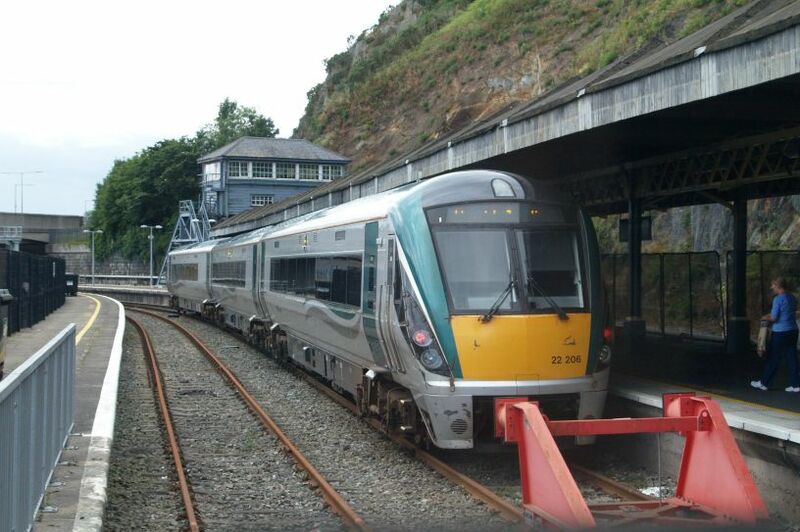 Class 29000 unit 29108 entering Connolly station. 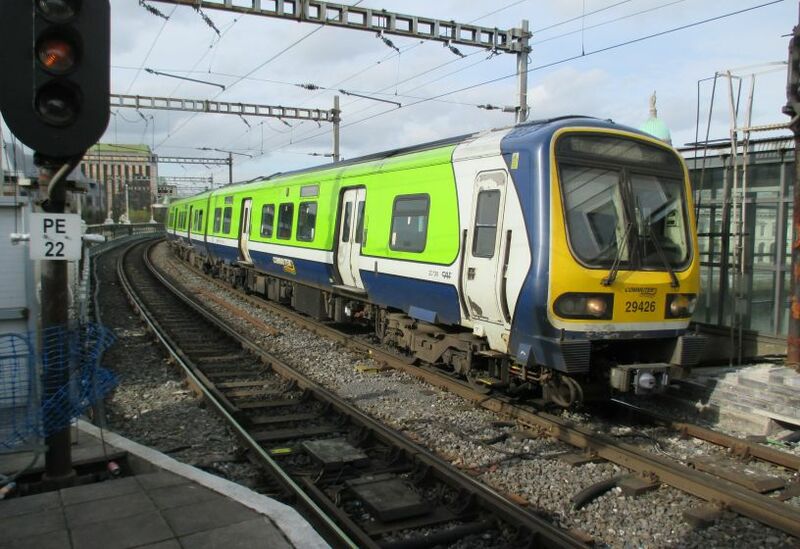 Class 29000 DMUs have been built by CAF (Construcciones y Auxiliar de Ferrocarriles) from 2002 onwards. 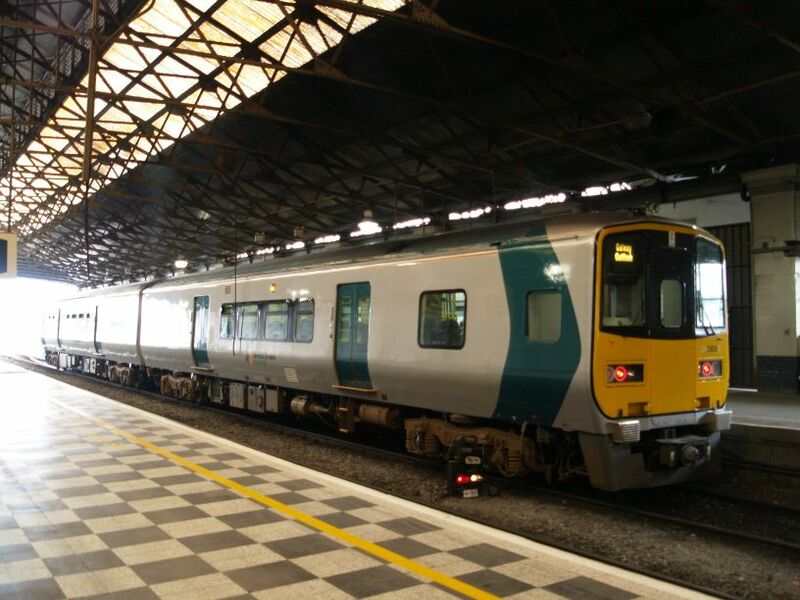 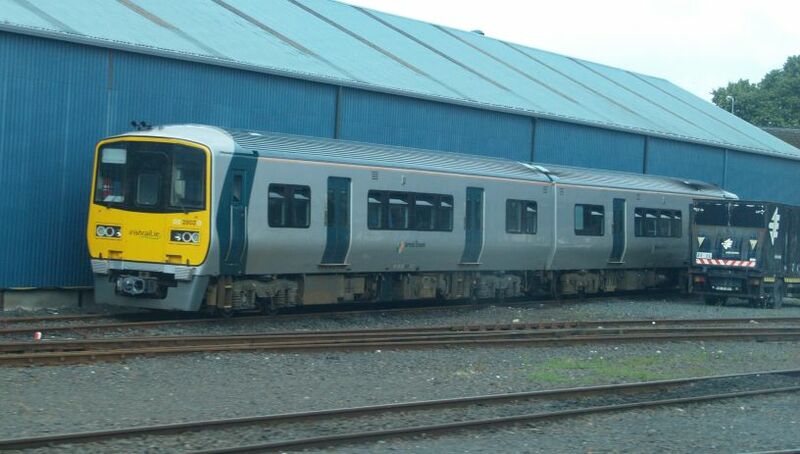 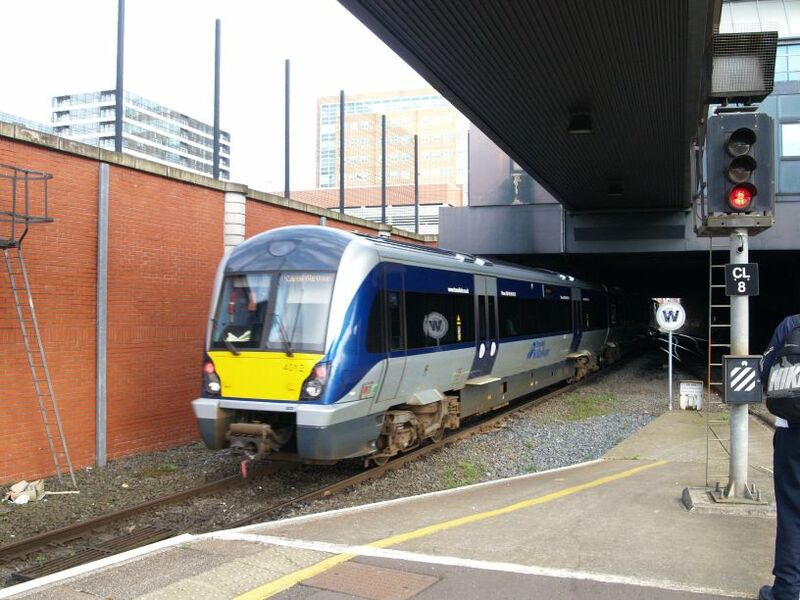 Class 3000 DMU unit 3003 not in service, leaving Belfast Central station.